How can Apache Mesos make a difference in your organization? With this practical guide, you'll learn how this cluster manager directs your datacenter's resources, and provides real time APIs for interacting with (and developing for) the entire cluster. You'll learn how to use Mesos as a deployment system, like Ansible or Chef, and as an execution platform for building and hosting higher-level applications, like Hadoop. 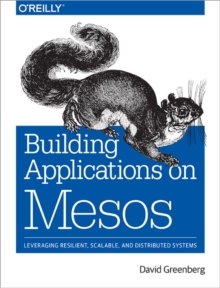 Author David Greenberg shows you how Mesos manages your entire datacenter as a single logical entity, eliminating the need to assign fixed sets of machines to applications.